Used often as a food source and cooking fat substitute, coconut oil also has many benefits for well-being, appearance and health. Convenient, often organic and a safer method that can replace many traditional synthetic beauty regimens, coconut oil is a worthwhile addition to anyone’s regular cosmetics supplies. Here are the seven best ways in which this natural product can be used, especially for hydrating and saturating skin. If you have chapped lips, try coconut oil. 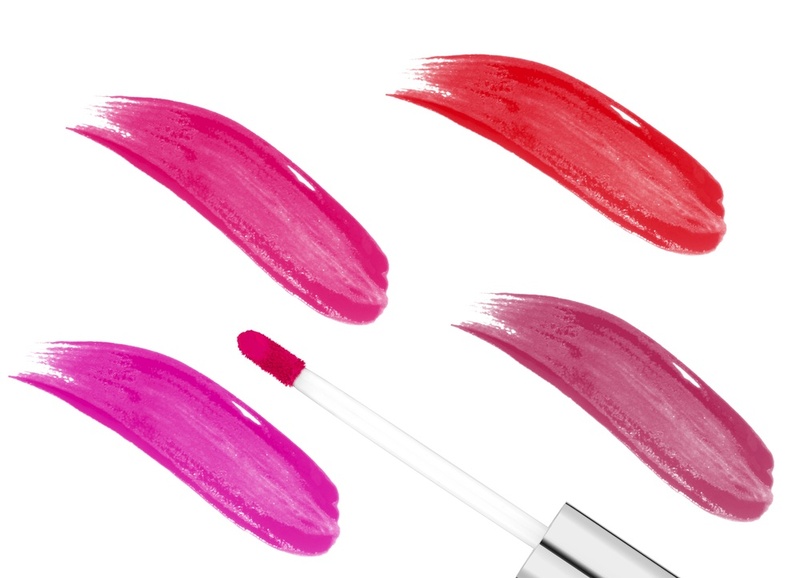 Applying it like you would apply a lip balm as a natural alternative to regular glosses will give your lips a less dried-out feeling and appearance. Keep some with you in a tiny bottle or jar for when you need it so it won’t spill when you travel. Use your finger to quickly slather on some more throughout the day, without worrying about a big mess or strong smell.